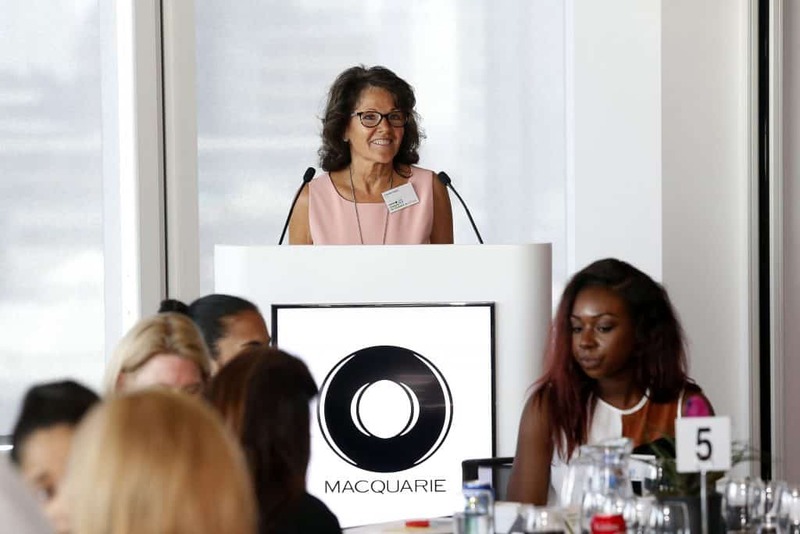 This October 16th we are holding our third Women in Leadership conference: “Change Makers: Diversity meets Digital”, chaired by social mobility champion Melanie Richards, Deputy Chair of KPMG, and hosted by our principal corporate supporters, Macquarie. 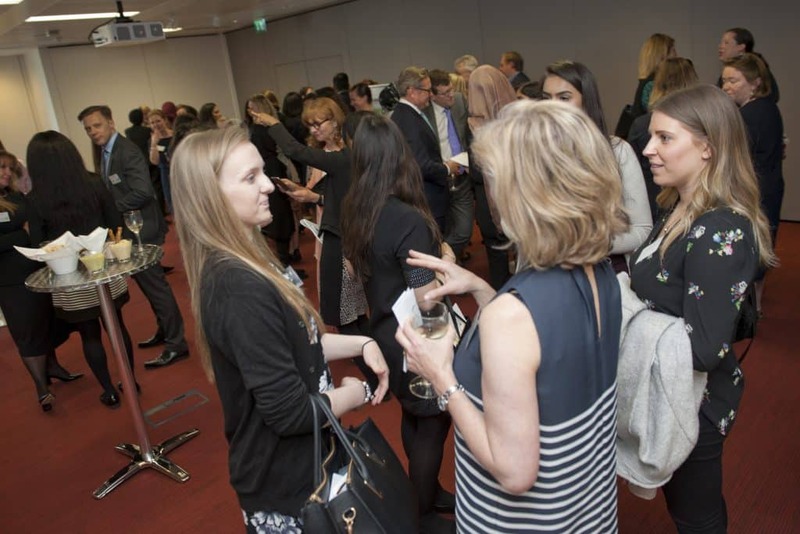 The Women in Leadership conference gives our young women the chance to hear advice from, and share experiences with, some of the most senior women in business. 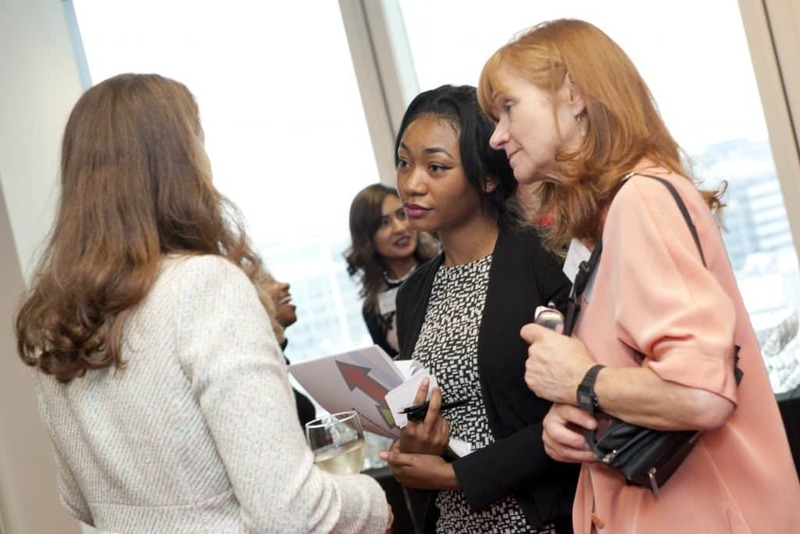 In previous years, this exclusive networking opportunity has even led to our apprentices securing new roles – hear Bola, 2015 Apprentice of the Year, talk about her experience here. 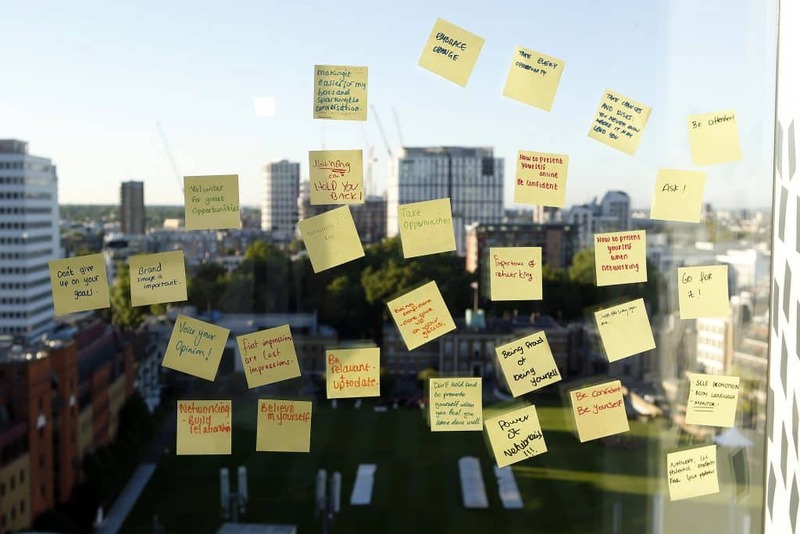 We will also have three practical sessions from Hays UK, Duke Corporate Education and the Home Office. 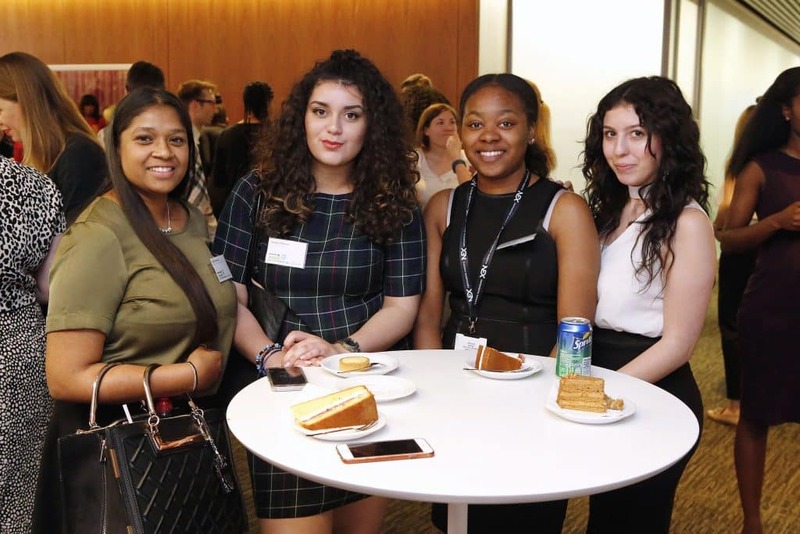 Together with the senior female Table Hosts, our young women will be challenged to consider the issues that face them in the workplace, to reflect on what they need to do to get ahead, and to think about which skills they should be developing for the future. 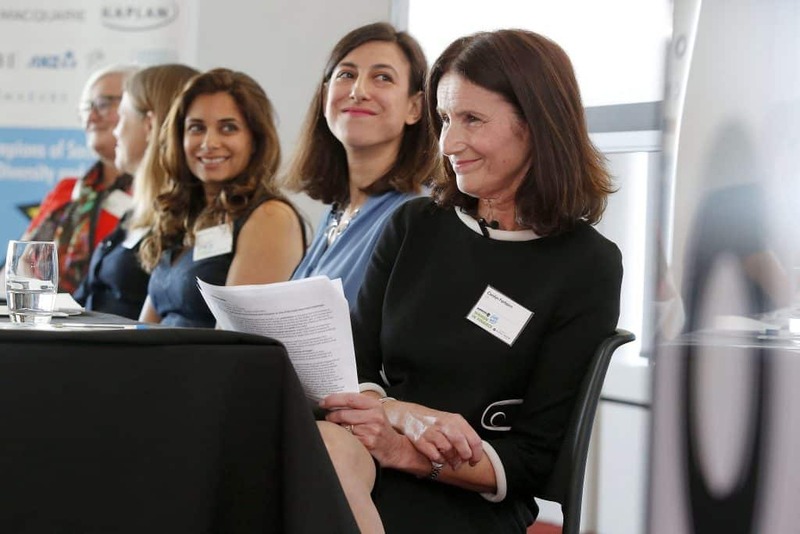 We know that diversity drives growth in businesses, but the reality is that, for many companies, women and people from a BAME background are still not proportionally represented, especially not at executive level. 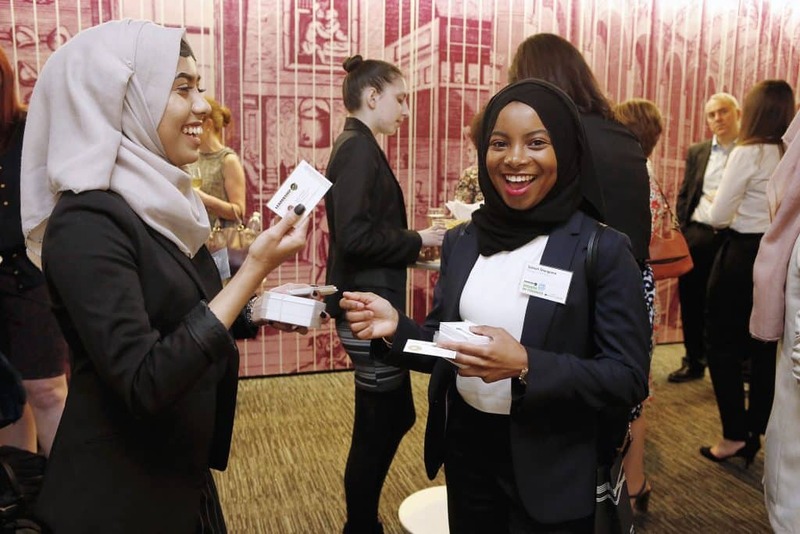 As the tech revolution continues to disrupt businesses, we know it’s crucial that our young women are prepared and skilled to meet the needs of the future workplace. We hope our event will empower them as leaders in their careers, in their communities and for other young women like them! Follow us on social media for more updates as we lead up to the event.